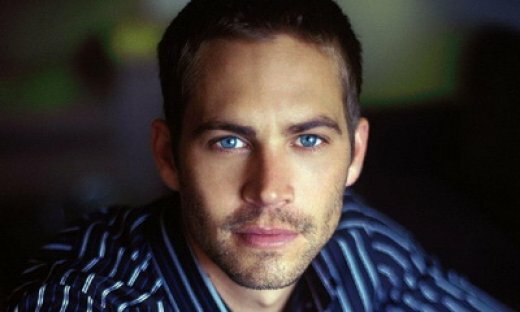 Along with being a tragedy, Paul Walker’s death also threw a major monkey wrench into the filming of Fast & Furious 7. He was set to film some of his most important scenes this week. Sadly, with his death in a car accident this past weekend, that just isn’t possible. The Wrap is reporting that along with temporarily freezing production of the 200 million dollar film, the studio is now seriously considering scrapping the movie and starting from scratch. From a financial standpoint, the studio is actually insured for a loss like this, so they wouldn’t take a big financial hit. The question is, can they continue the franchise without Walker’s character, Brian O’Conner? Depending on the studio source that you ask, you get different answers. The decision isn’t final, but is expected in the next couple of days. The franchise is too big a cash cow for them to let it just end with Walker’s death, but they need to move forward in a way that preserves the integrity of the franchise and doesn’t just shoehorn a plot device in place so that they can use the scenes he already shot. the release date for the film is still set at July 11, 2014… for now.